Daniel Day-Lewis – Did You See That One? 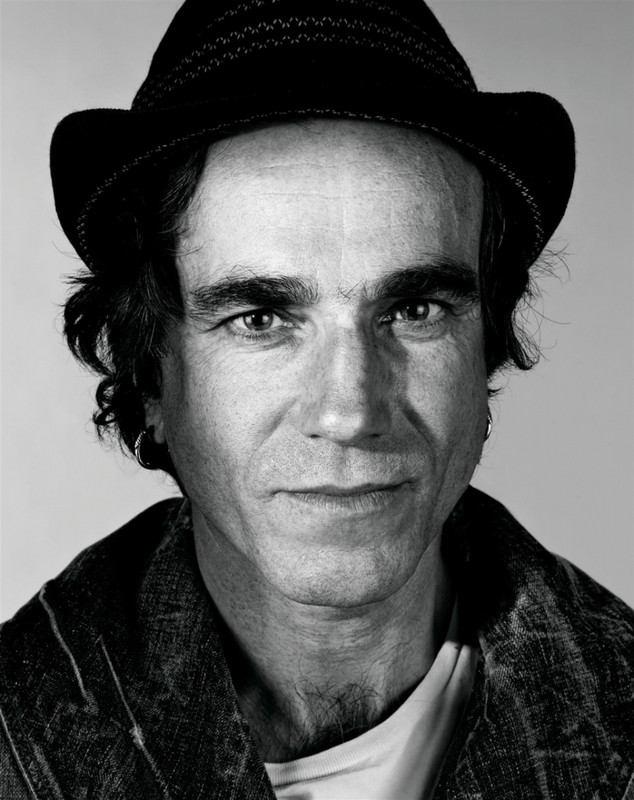 Daniel Day-Lewis has played powerful roles in some of my favorite films. He’s earned three Oscars for Best Actor for his work on My Left Foot, There Will Be Blood, and Lincoln. In addition he’s also been nominated for his roles in films like Gangs of New York and In the Name of the Father. He’s another one of my favorite actors and I’ll continue to add to this page over time. Pingback: A Room with a View | Did You See That One? Pingback: Why I’m excited for Lincoln: What biograpgical films are your favorites? | Did You See That One? Pingback: The 2012 Screen Actors Guild nominations… | Did You See That One? Pingback: The Boxer | Did You See That One? Pingback: The Bounty | Did You See That One? Pingback: The Age of Innocence | Did You See That One? Pingback: Phantom Thread | Did You See That One? Pingback: 2017 – The Year in Review | Did You See That One?